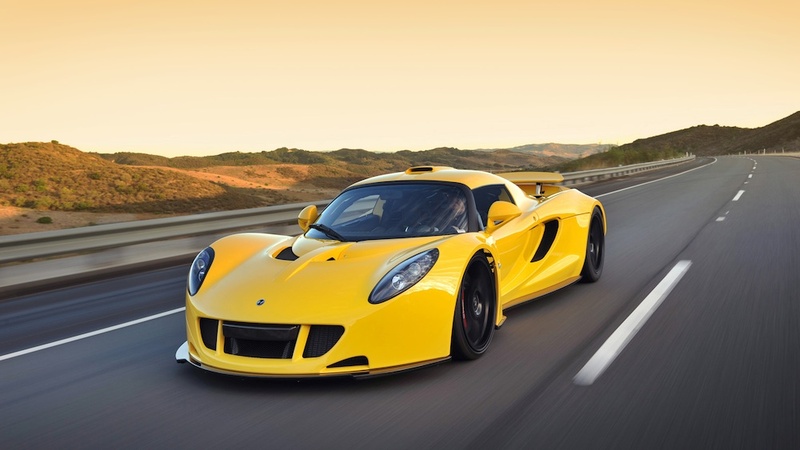 The Hennessey Venom GT is proven to be the fastest 2-seated sportscar in the world. 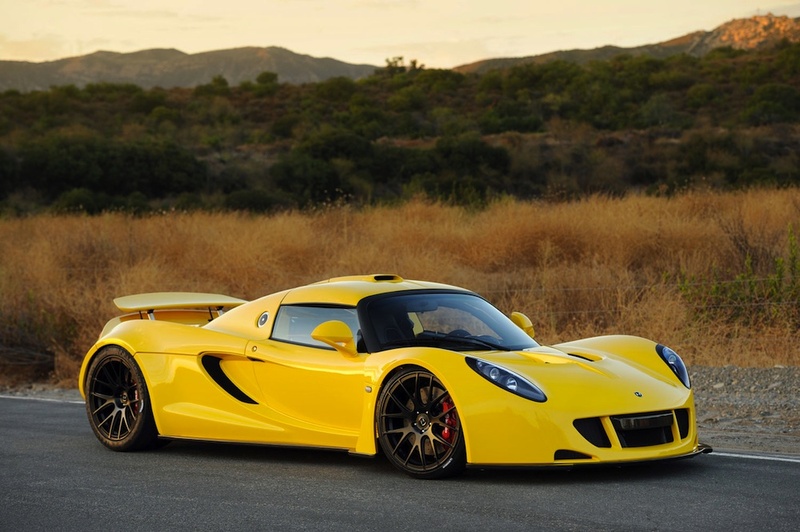 This innovative car which was built on top of a Lotus Exige features lightweight carbon fiber bodywork and wheels, an active aero system, and adjustable rear wing and suspension system. 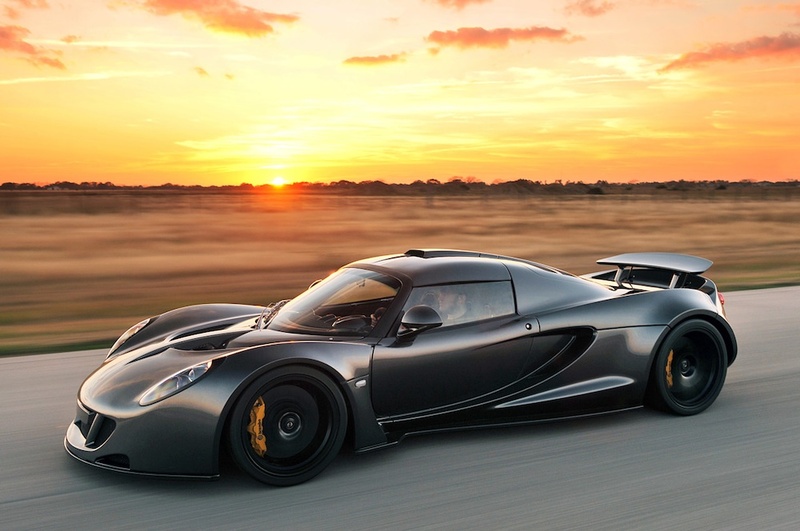 This ultra-vehicle is the fastest and most explosive car on the planet. 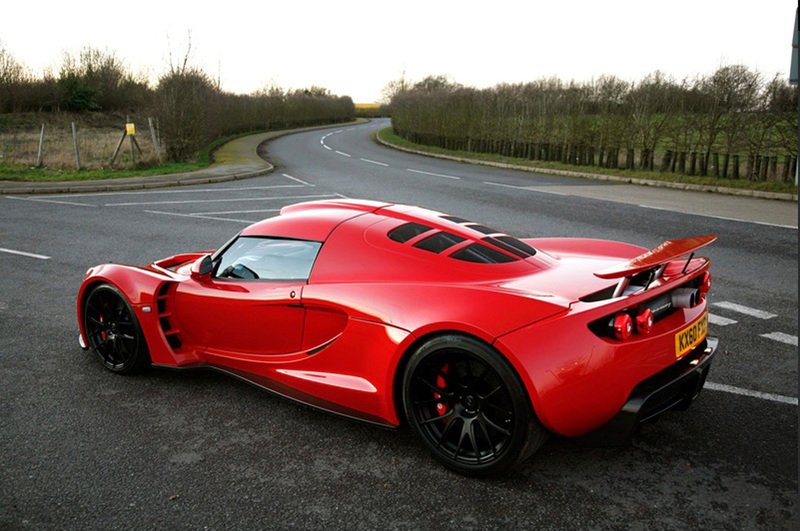 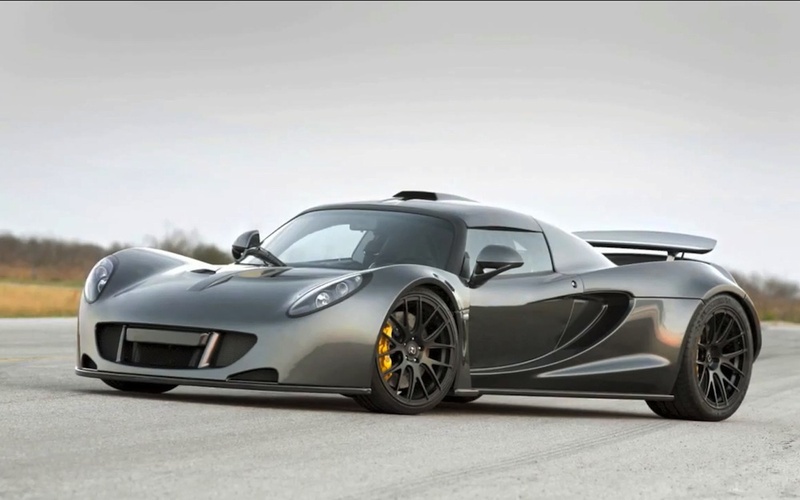 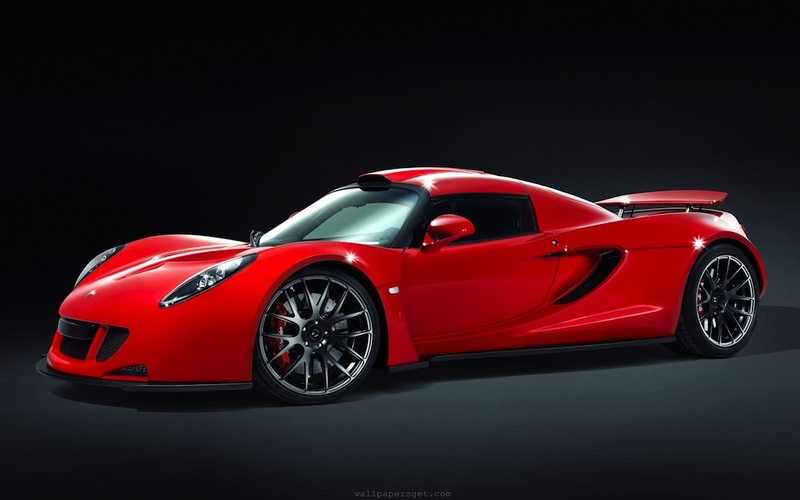 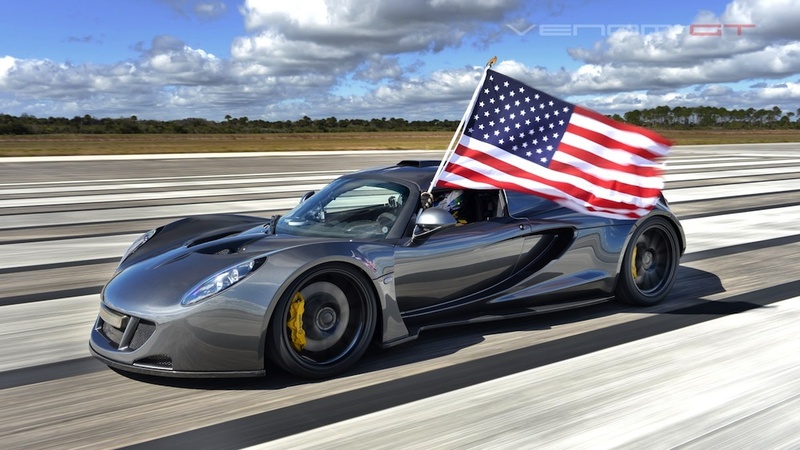 On January 21, 2013, the Hennessey Venom GT set a Guinness World Record for the fastest car in production. 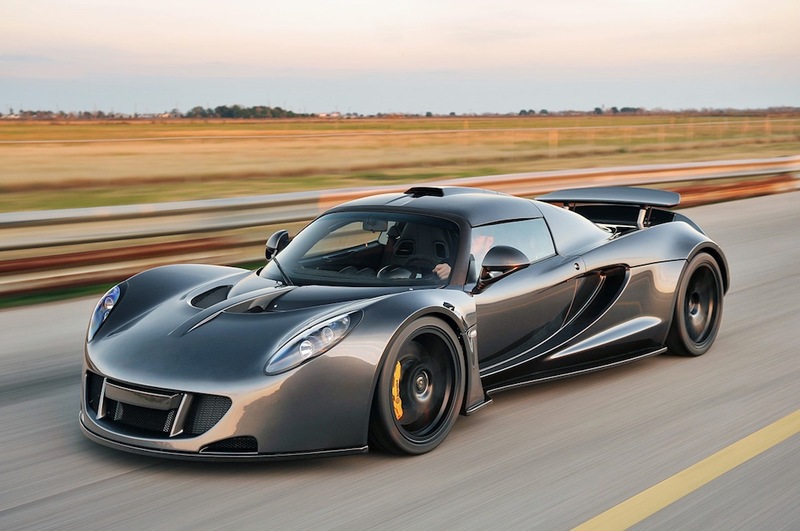 The supercar clocked in at an astonishing 270.49mph on February 14, 2014, beating the Bugatti Veyron’s previous record of 267.8 mph. 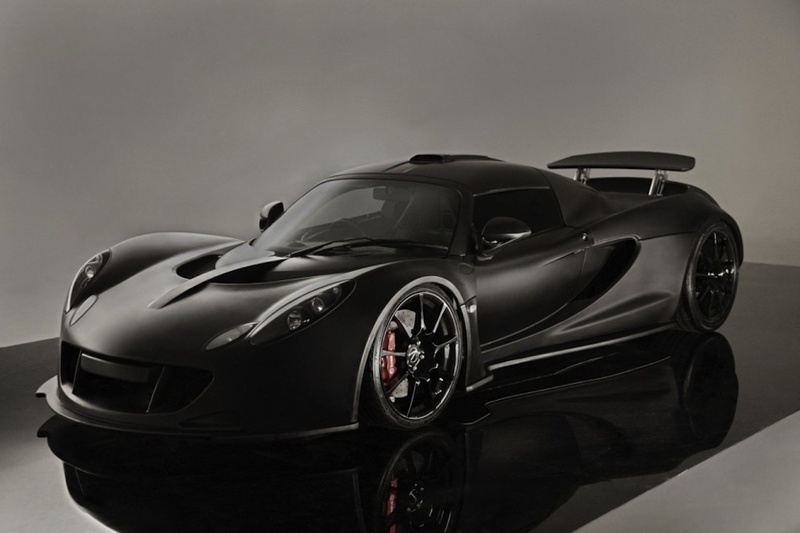 Additionally, its 0-60 time is an insane 2.7 seconds, beating its worthy opponent, the Koenisegg Agera R which did 0-60 in 2.8 seconds. 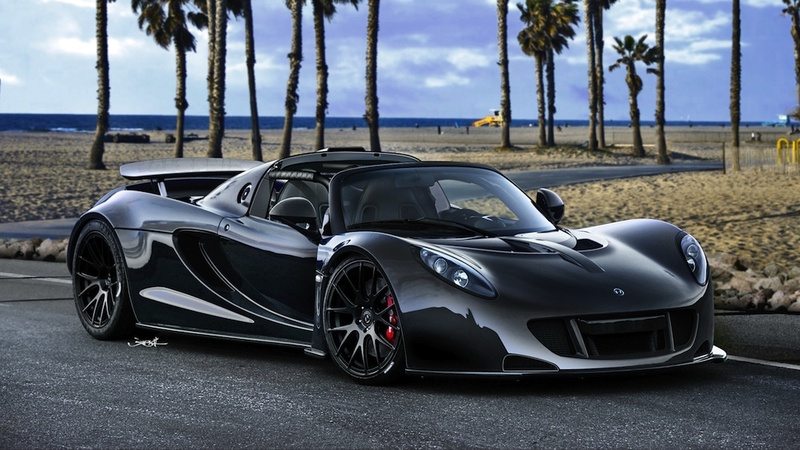 With the ridiculous price of $1.2 million and outrageously extreme speed, the Hennessy Venom GT is in a class of its own. 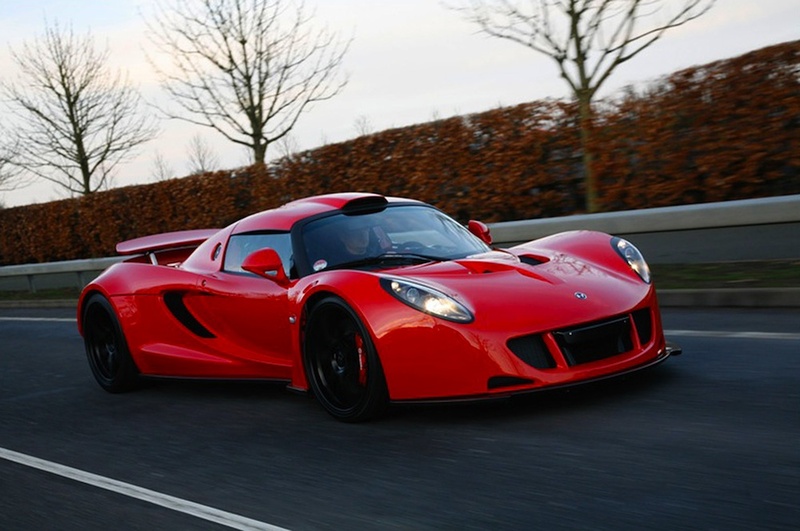 When you get behind the wheel of this ultra-fast supercar, brace yourself for the most exhilarating experience of your life.